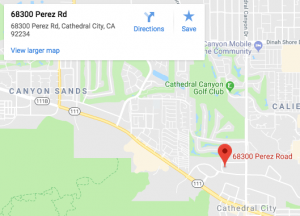 Indio, California is home to more than 81,500 people and a significant portion of those residents drive a vehicle on a regular basis. Vehicular collisions might not be a daily occurrence, but they happen frequently enough that people should still prepare for the event. Cars these days are built for safety, but they are not indestructible. Indio collision repair shops such as Davies Auto Care are still the go-to places if a vehicle needs to get back in shape. Go for OEM instead of aftermarket parts ? OEM parts are generally of higher quality compared to after market parts. They are generally more expensive, but they are worth it since they are more durable and specifically made for your car model. The catch, beside the cost is that it?s hard to come by on your own. Your Indio collision repair shop can help you get OEM parts. You always have a choice of who to repair your car ? insurance companies will always have a preference when it comes to who fixes your car, but you can talk to them and have your car repaird by a shop you trust. Just make sure to get their permission first. You want everything to be approved and documented if you want the insurance company to shoulder your fees. It?s the shop that provides the warranty, not the insurance company ? this is why choosing a shop that you trust is important, as opposed to going with shops that the insurance company recommends. You want a shop that can be trusted when it comes to warranties. Don?t trust any shop that will only look at the paint and body for damage. 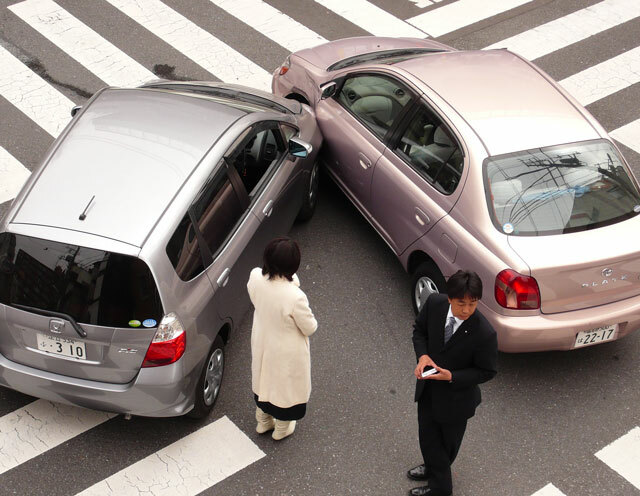 Any vehicular collision involves damage beyond the surface level. A good Indio collision repair shop like Davies Auto Care will dig deeper and ensure that any components affected by the impact are fine and in working condition. There are a lot of youtube videos out right now that show DIY repairs of dents using only hot water, or other ways to make the dent pop back up. They usually work, but they don?t fully restore the car to its original state. Auto body shops use a wide range of tools that carefully reshape metal components, and they all take skill. A collision repair may also need a repaint job. Lastly, a good repair shop can and will restore your vehicle to a state that can almost pass for new. It is easily the biggest reason why you shouldn?t try to focus too much on saving costs. Good auto repair shops may cost slightly more, but your car is in good hands. They also provide top notch service and warranties, so you don?t have to worry about any problems after driving away from their shop. For your auto service, repair, and maintenance needs, contact Davies Auto Care and we will have one of our staff give you a FREE quotation.